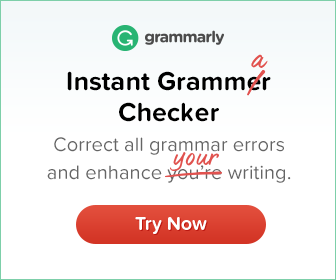 The adverb usually goes after the auxiliary verb and before other verbs. 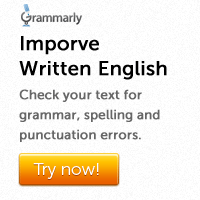 If there are two auxiliaries, the adverb goes after the first. 1. Dad has already left for work. 2. Several lives have already been destroyed. 3. I just received a call from Peter. 4. Have you ever seen a zebra? 5. She eats everything. She eats even raw potatoes. 7. She is never late for work. 8. There was hardly anything in the fridge. 9. Life has generally been good to me. 10. This book is rather difficult to study. 11. She can speak English quite fluently. 12. The lecture was rather interesting.